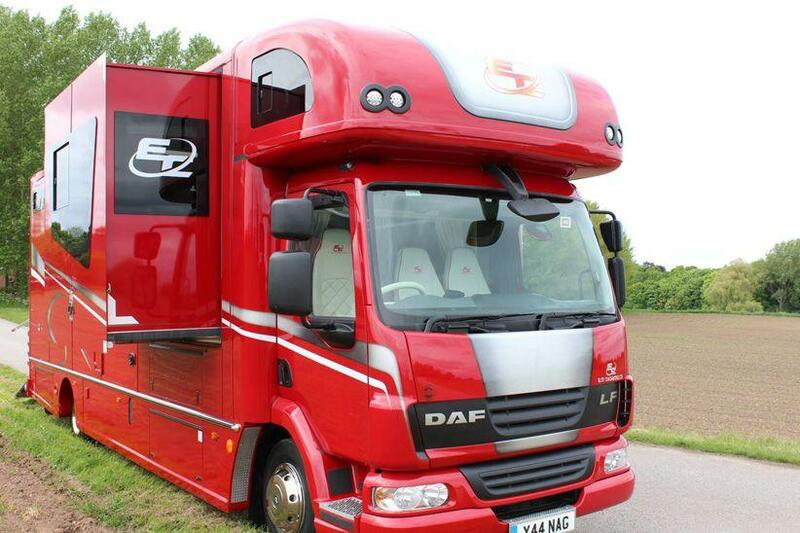 This is the ultimate horsebox Elite produce. 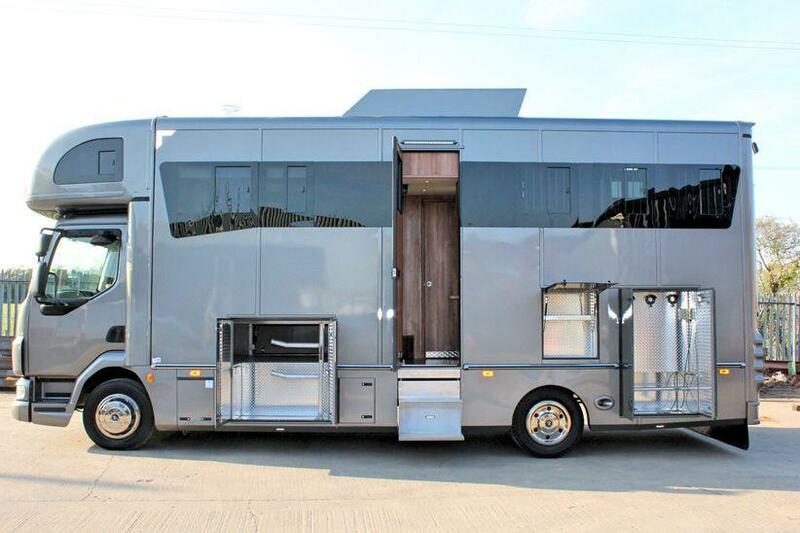 This is designed for pure luxury and to feel that you and your precious equine partners are travelling VIP style.  We have designed this state of the art ultimate, super stylish and eye catching range with all of our unique features making this particular model stand out from the rest of the crowd.  On the Platinum range you can keep adding to your wish list and we will make it possible. 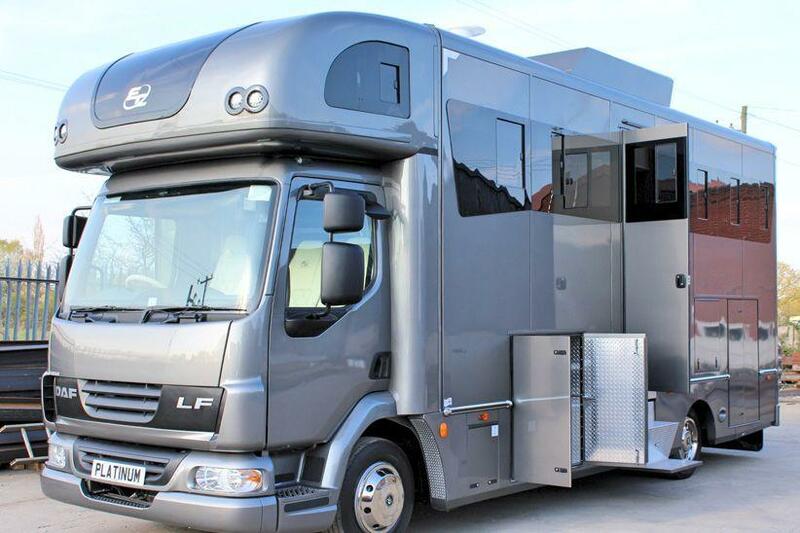 Elite can offer all sorts of creative bespoke designs from exterior to interior and to the horse area. 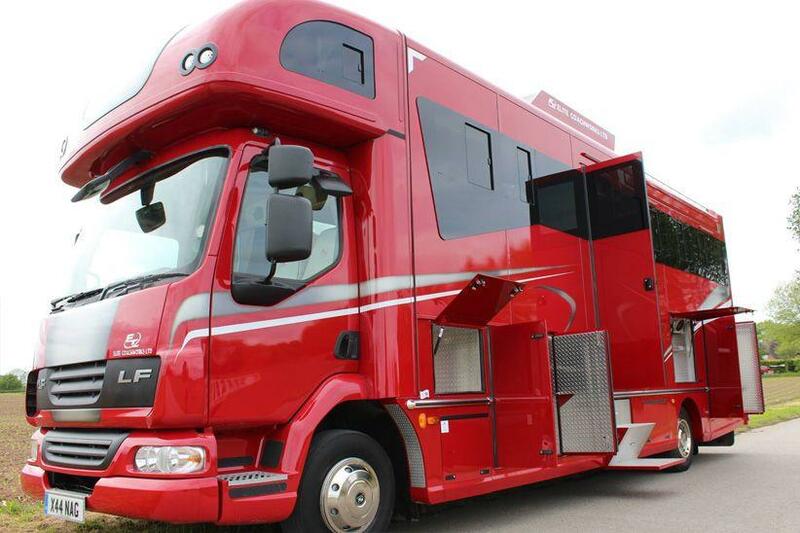 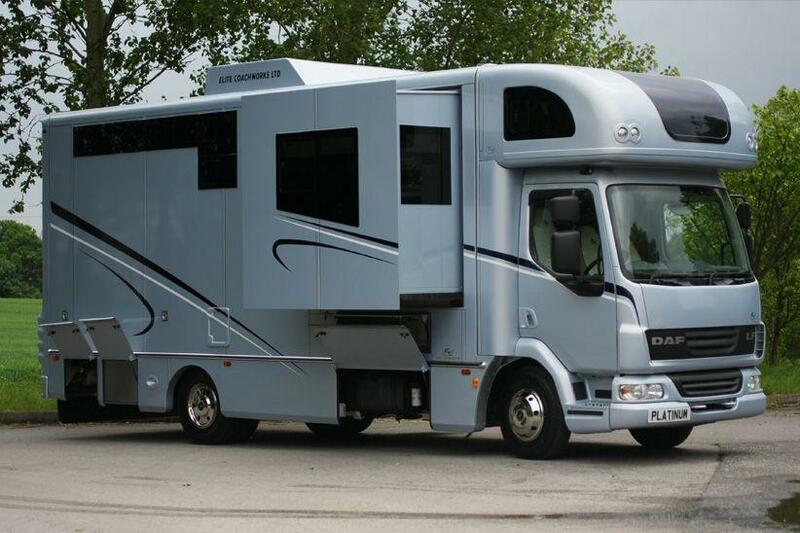 Elite coachworks can make your dream horsebox a reality.    The Platinum models are all built to the with quality and the highest attention to detail and are handcrafted and proudly built in our own workshop. 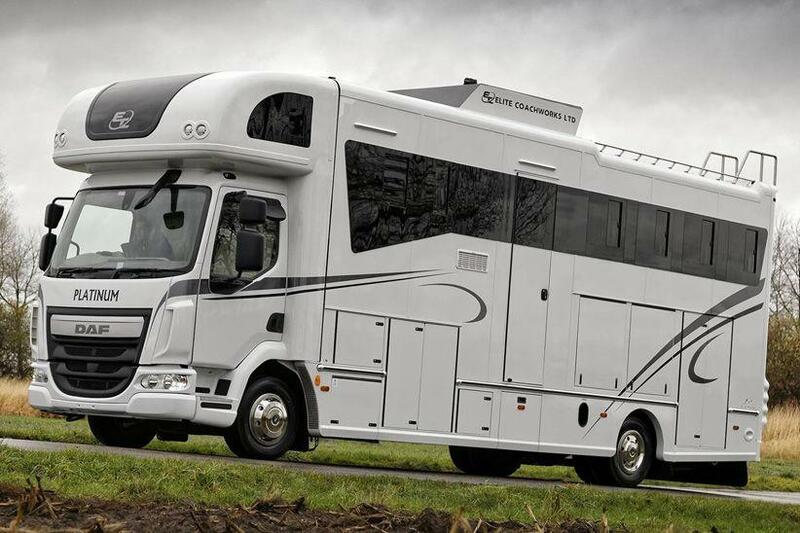 We can proudly reassure that your Platinum horsebox is breath taking. 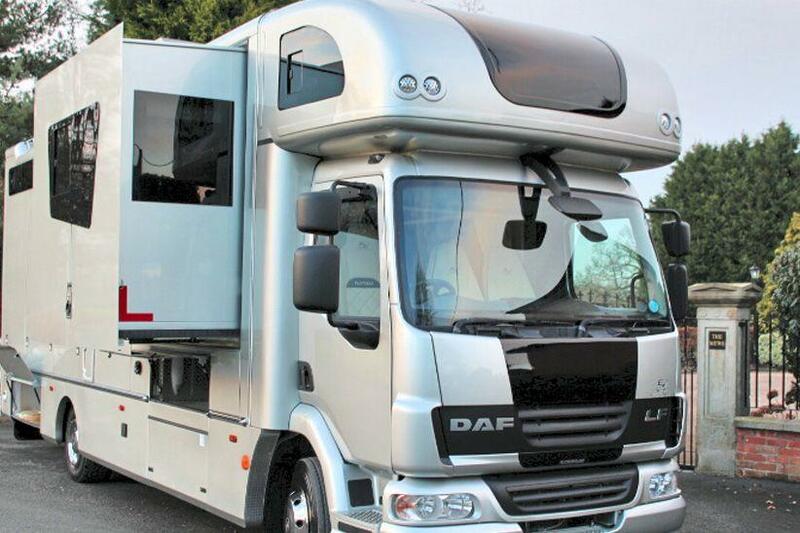 The construction of this vehicle is fully aluminium floored and built with a full aluminium coach built body and doors.  The living accommodation is 5* plus and can be designed to your specific requirements using all of the latest technologies.